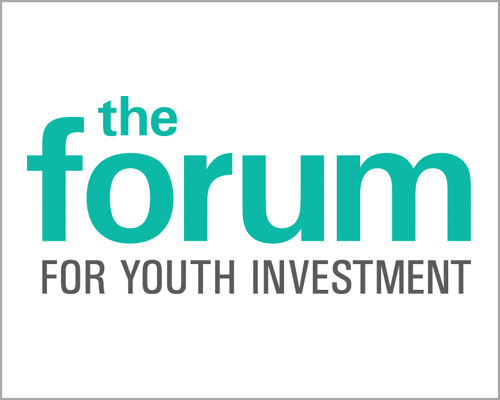 The National AfterSchool Association will partner with Youth Today to present a series of short webinars developed specifically to advance promising practices for Out-of-School Time (OST) practitioners in the next year. 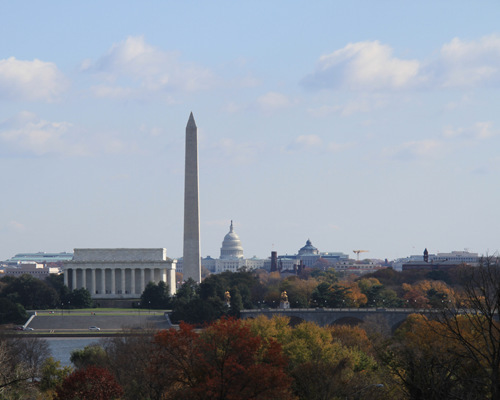 Click here to read more about this exciting new partnership! Gopher is a leading supplier of unique and high-quality products that encourage and facilitate physical activity. 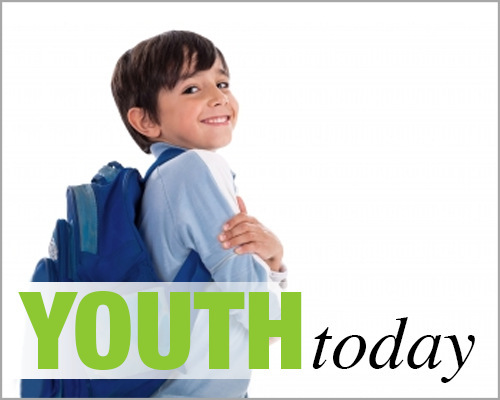 Support your nutrition curriculum, wellness initiatives, and physical activity goals with games, hands-on activities, and sports equipment. 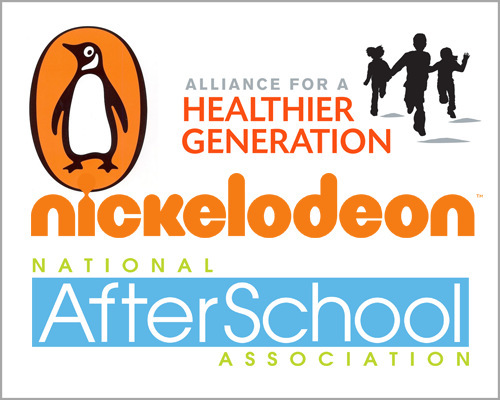 The Alliance for a Healthier Generation, National AfterSchool Association, Nickelodeon, and Penguin Young Readers are joining forces to launch "Peter Rabbit: Hop to Health." 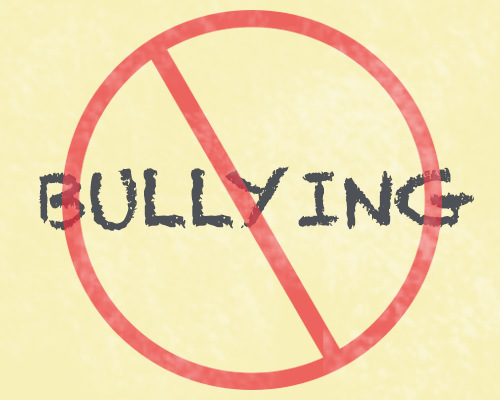 A 2013 Maryland Youth Risk Behavior Survey found that those who are victims of bullying are at increased risk for depression, anxiety, and poor school adjustment, and those who bully others are at increased risk for substance abuse, academic problems, and violence later in life. 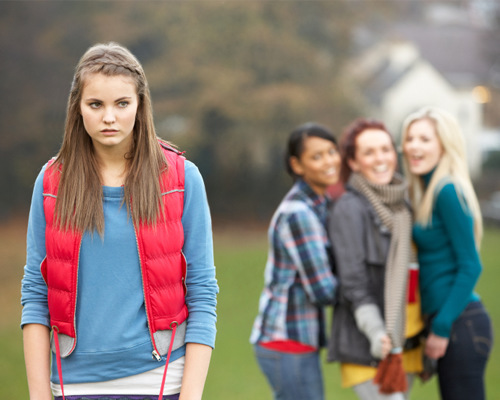 Learn more about bullying and how to prevent it with materials from the Montgomery County Collaboration Council for Children and Families. 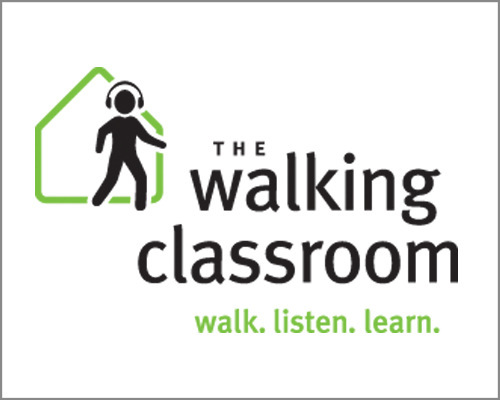 The Walking Classroom: Get Students Moving and Learning! 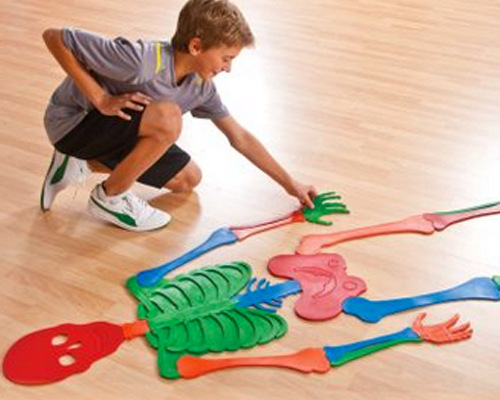 The Walking Classroom addresses students' need to move. 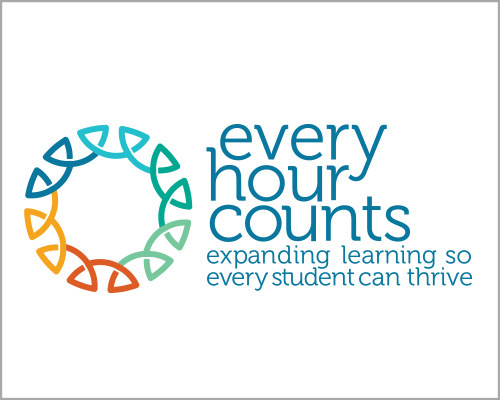 Whether for the energy-filled student who can't sit still or the student who needs encouragement to get his recommended daily amount of activity, incorporating walking into the classroom benefits everyone. Grocery and convenience stores are already displaying Halloween candy, and your students may already be enjoying these sugary treats. 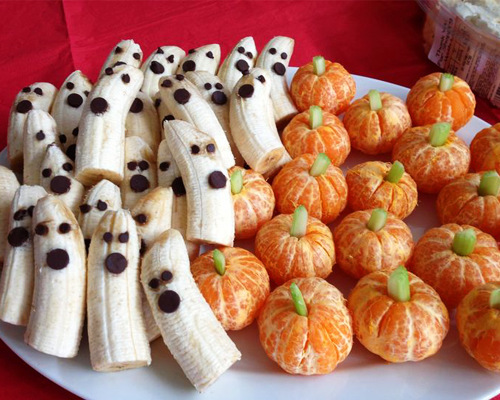 Here are a few ideas for reasonably healthy snacks to celebrate the season without a sugar overload. Anyone working on collective impact strategies for children and youth won't want to miss the new issue of the Stanford Social Innovation Review—the journal that helped to launch the collective impact movement.